Financial education prime and thoughts are providing a great deal with the education learners and the distributors as well. 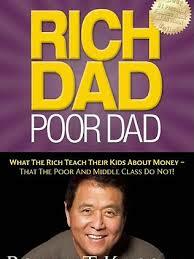 It's a great book that provides some great insight into a different way of financial thinking and planning. Providing stories effectively to get his point across. I think that this blog would be a valuable read for the discerning young adult.